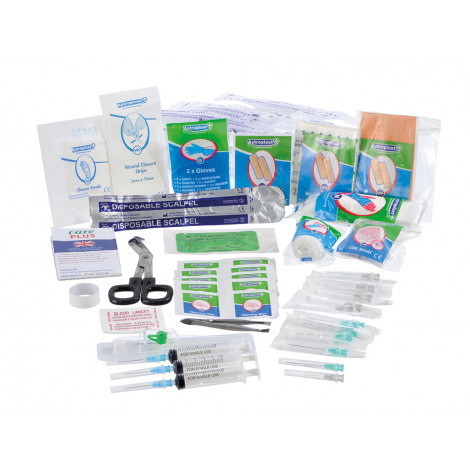 This kit is the latest in the World & Travel series of products and it has been specially designed for people travelling in regions where medical care is poor. Such travellers not only need a basic set of dressings and First Aid material, they should also have a variety of needles and other sterile ma­terial. This kit contains all the necessary First Aid material packaged in a strong nylon case. 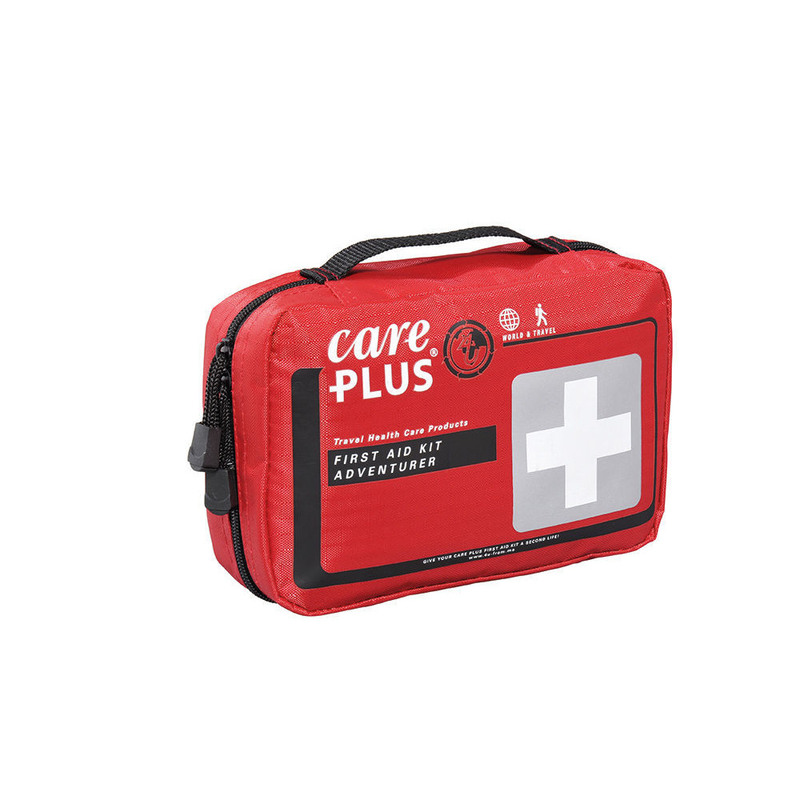 When you are treated at the Emergency Room at your destination, you can give this First Aid Kit to the medical staff to work with. The medical facilities in the country of destination are not always up to the standard we are used to at home. Sterile needles, syringes and other medical equipment may be scarce. If you leave a country or region where medical facilities are under the standard, you might want to leave the First Aid Kit behind so they can help other patients in the future.